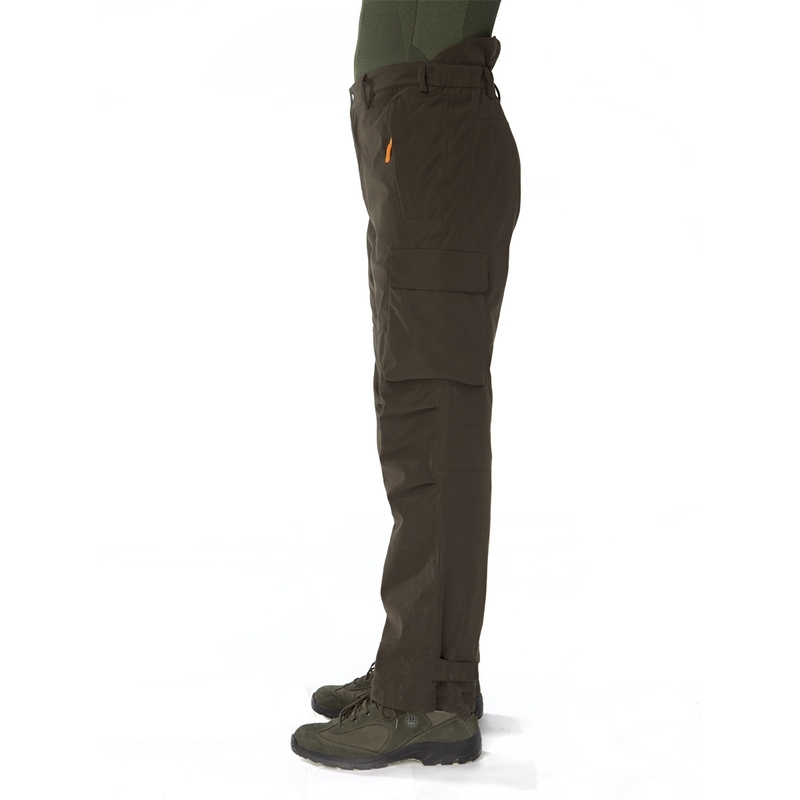 Light, waterproof and silent pants in microfibre with the Beretta BWB membrane and taped seams. Zip and snap buttons closure. Security pockets with zip on the front. Cargo patch flap pockets with hidden snap buttoms. High-waisted with elastic kidney protection. 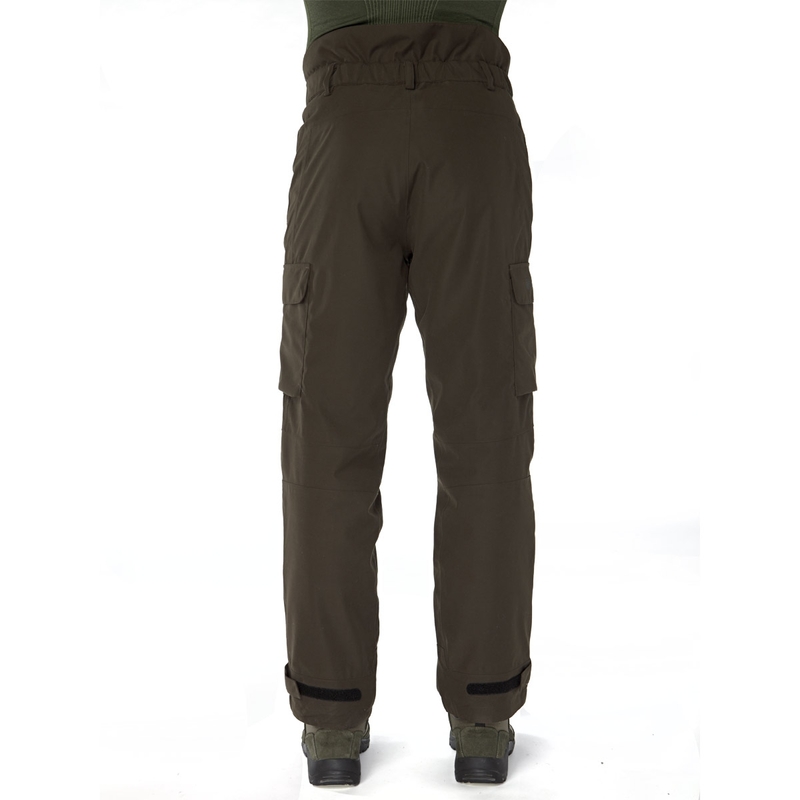 Brown Bear is a line of products designed for working hunts at the beginning of the season. The fabric is quiet and waterproof with the Beretta BWB membrane. This range of products is perfect for big game hunting. 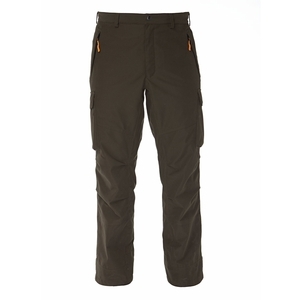 very comfy and great fit and at a great price.